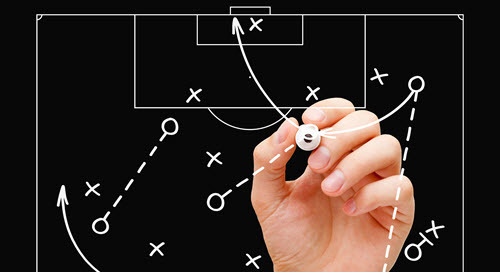 Proven methods for executing successful A&D projects when it comes to your drilling and production reporting. 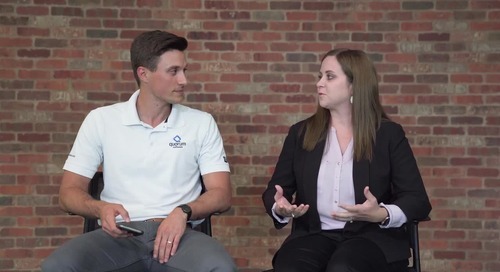 Hear from Kathy Mangum, Operations Technician and WellEz administrator for a Houston-based operator, as she talks technology and WellEz with our senior product marketing manager, Matthew Mott. Quorum helps you remove the complexity and cost of managing multiple applications while gaining better business agility and operational efficiency. 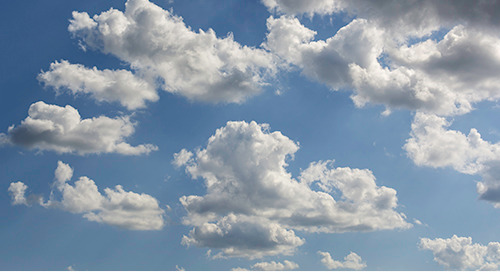 myQuorum Integrated Upstream delivers centralized and clean data to reduce manual efforts and provide pervasive, enterprise-wide access to contextually-relevant and consistent information. 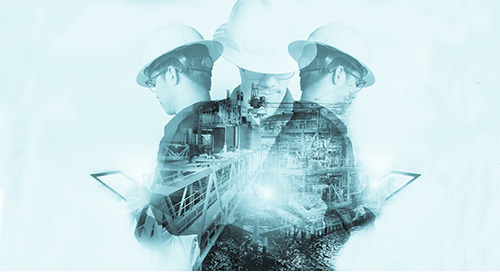 Ensure your drilling operations team has access to timely data by understanding how to read and fill out Daily Drilling Reports (DDRs). 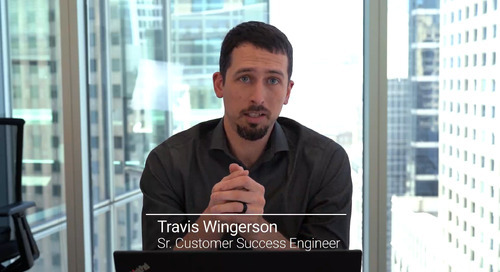 Alta Mesa Director of IT and WellEz customer, Dan Wingerson, walk through the challenges, best practices, and benefits of their integrated upstream workflow. 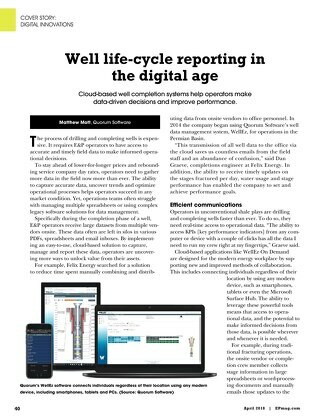 Discover how we are ushering well lifecycle reporting into the digital age by reading our latest E&P feature. 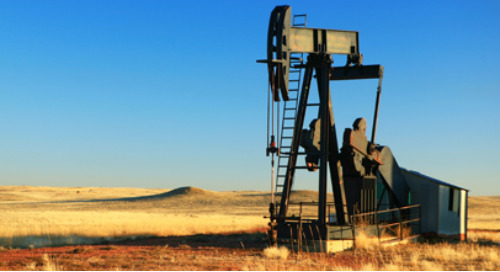 E&P companies use our automated reporting to distribute the right information to the right people. 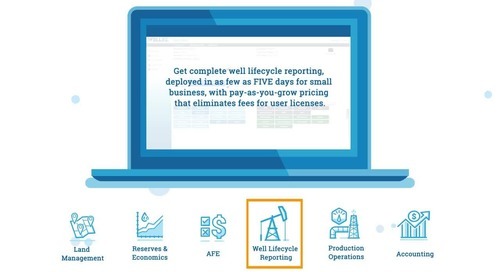 Discover the Who, What, When, Where, and How of well lifecycle reporting automation. 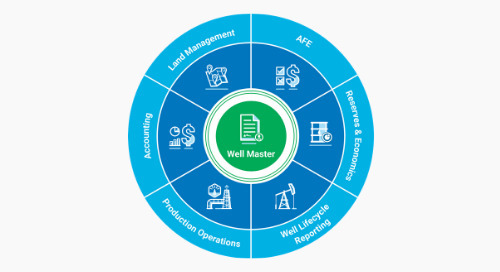 Manage drilling, completion, workover, and LOE operations from anywhere with the leading cloud-based well lifecycle reporting system. 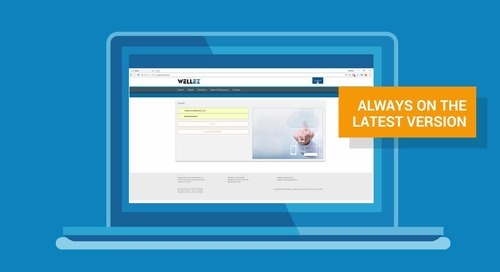 WellEz On Demand provides complete well lifecycle reporting from field data capture to analysis and integration. In order to serve an industry that is constantly in motion, WellEz On Demand offers 24/7 technical support to our customers.